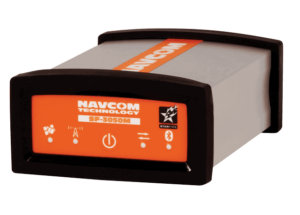 NavCom Technology is a leading developer of advanced GNSS solutions for systems integrators and OEMs of UAVs (unmanned aerial vehicles) and other unmanned platforms that require high-performance, precise positioning solutions. Our expertise in such technologies as base station-free augmented precise point positioning, navigation engine development, and OEM integration support have led us to develop innovative solutions that are ideal for autonomous vehicle control and other robotics applications. 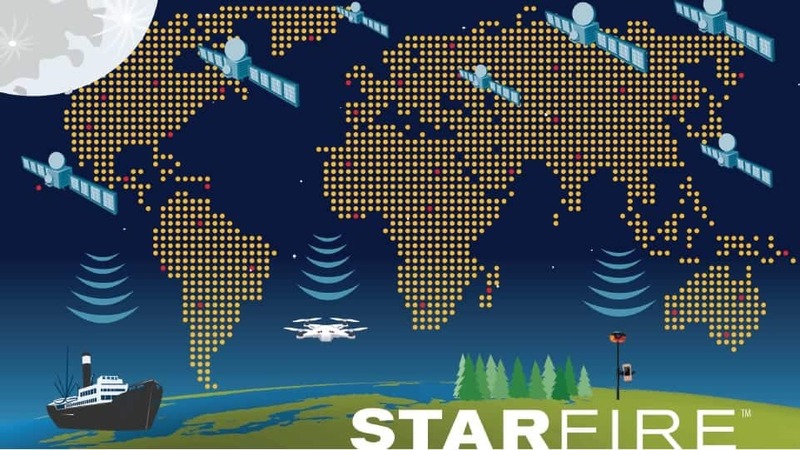 The StarFire™ Global Correction Service provides real-time GNSS satellite orbit and clock corrections that result in positioning accuracy of typically better than 5cm (<2 inches). Calculations are performed by a network of more than 40 GNSS reference stations around the world, and the results broadcast by geostationary satellites. Coverage is virtually worldwide (from 72ºN to 72ºS latitude) and enables precise real-time navigation without the need for local ground base stations. The highly robust system boasts an uptime of 99.999% and utilises redundant data links, geographically separated processing hubs, and dual satellite uplink equipment to ensure continuous service. Superior accuracy is provided by considering each signal error sources independently, and StarFire™ outputs one set of corrections for the entire world, giving it a distinct advantage over traditional differential GNSS (dGNSS) systems. Archived Satellite Data & Corrections – allows post-processing of measurement data to achieve millimeter-level accuracy. 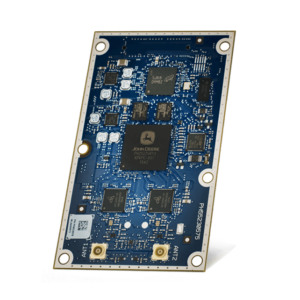 The Onyx is NavCom’s next-generation GNSS engine that provides 255-channel high sensitivity/low signal level tracking and multi-constellation support (GPS, GLONASS, Beidou, Galileo). With a compact form factor and integrated StarFire™ technology that provides global positioning to five centimetres, Onyx is ideal for high accuracy surveying applications, as well as control and guidance of unmanned vehicles such as UAVs. StarFire™ is supported on 3-separate channels providing on-board capability for tracking redundant or enhanced signals. Onyx also features patented interference rejection and anti-jamming capabilities. The SF-3050 is a 66-channel GNSS receiver with integrated StarFire™ technology and multi-constellation support for GPS and GLONASS. Fully upgradeable with a wide variety of capability options via software updates, the SF-3050 is a highly flexible system that is ideal for any GNSS positioning application for a variety of unmanned vehicles. The SF-3050 includes powerful built-in patented interference rejection and anti-jamming capabilities, and also incorporates high-speed I/O components, including serial RS232/422, Ethernet, Bluetooth and USB. By submitting this form, you consent for your details to be sent to NavCom Technology and its authorized partners in order to respond to your inquiry. Depending on the location of the organization, your personal information may be transferred and processed outside of the European Economic Area.